To capture those squishy, curled up poses, it's best to schedule your shoot between 5 and 16 days old. If your baby is already past this, get in touch and we will do our best to sort something out! At the very end or very beginning of your session, we may take the opportunity to capture one or two family or parent portraits - so that you can remember these precious memories with all of you. 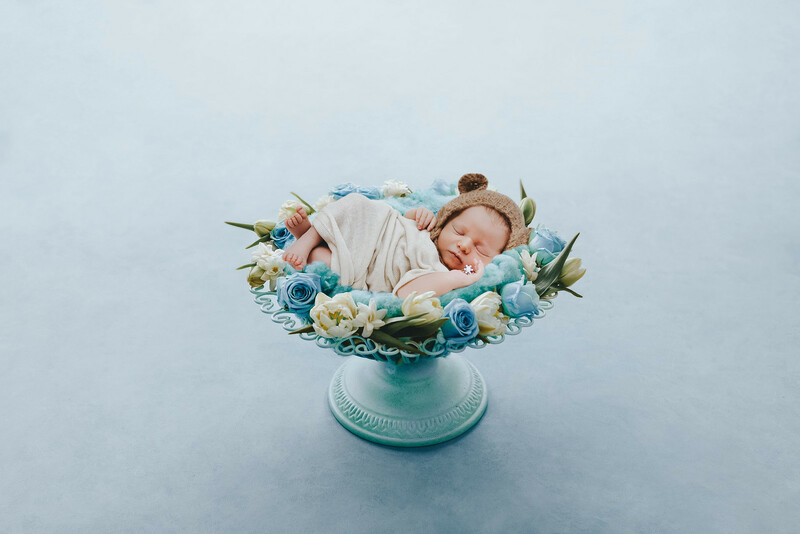 This is an optional addition to a newborn session. As a newborn photographer Kent, I create semi-posed newborn photography and lifestyle newborn sessions with a relaxed feel. I love working with newborns. Dinky toes, chubby cheeks and sleepy smiles make my heart glow. 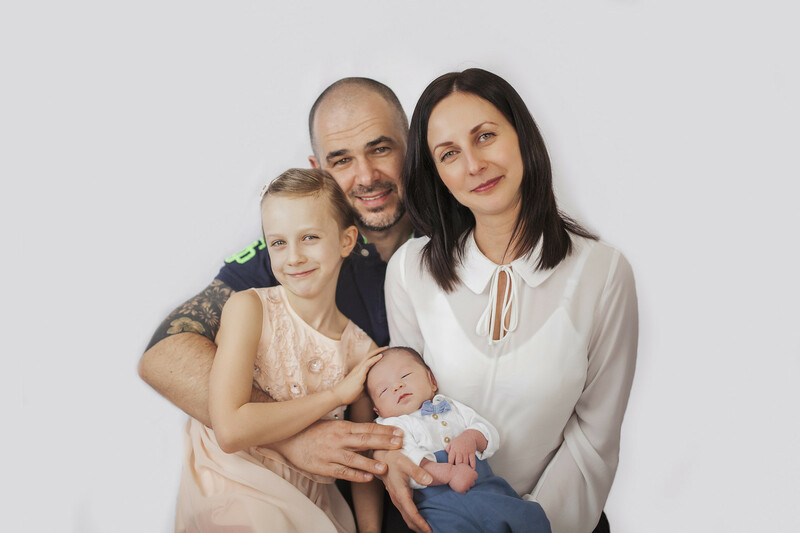 My sessions are very relaxed, shot with my professional equipment in my home, and I have been safety trained by Kelly Brown and Ana Brandt – alongside being first aid trained and having had children of my own – to ensure that you can trust me when handling your little one. I have a variety of props (and an ever growing addiction to buying more) that I will use when posing your little one. Use of these is included in all prices. 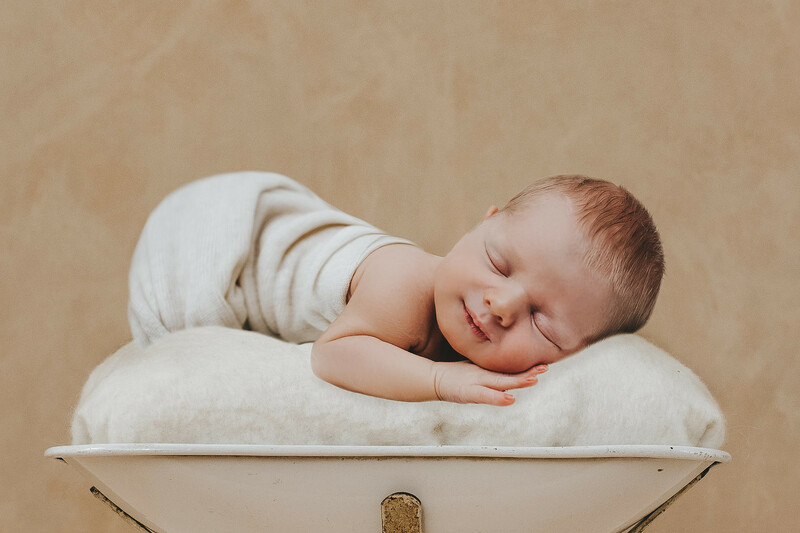 Newborn sessions are best captured in the first two weeks of life (the sweet spot being around 5-12 days) – so we have a small window to work with for the best results. Under two weeks old, babies remain sleepy and easier to settle – while after two weeks, things like baby acne and colic can flare up. 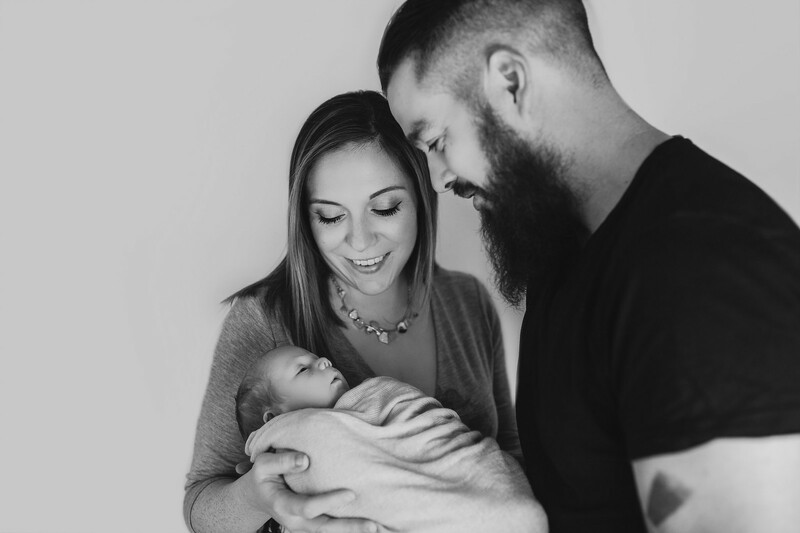 Newborn sessions usually last around 2-4 hours depending on how fussy your baby is and I will send you a little guide on how to prepare for your session beforehand. To book in with me, you need to sign and complete my booking form and pay the £50 session fee. Your final balance is payable when you place your order upon viewing your gallery. You can chose an image package upon viewing your gallery, or you can create your own order. Should you decide to only purchase a few images or prints, I have a minimum order of £200. Most clients who book with me spend between £250 and £2000. You can get in touch at any point during your pregnancy or after to book in a newborn session; just provide me with your estimated due date and I will pencil in a tentative booking around that time; when you and baby arrive home from hospital safely you can contact me and arrange a suitable time for our session. Should baby have to stay in hospital for a while after birth, we can arrange a session at the hospital as well. 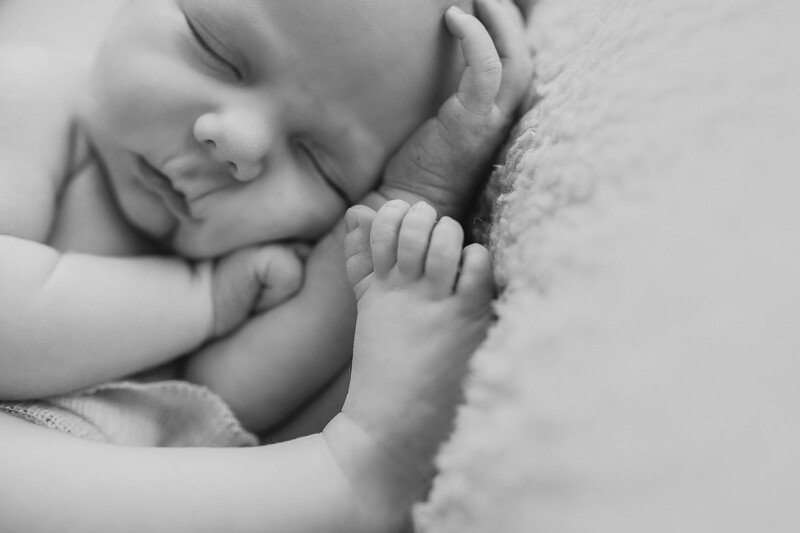 I can complete lifestyle newborn sessions in your home. 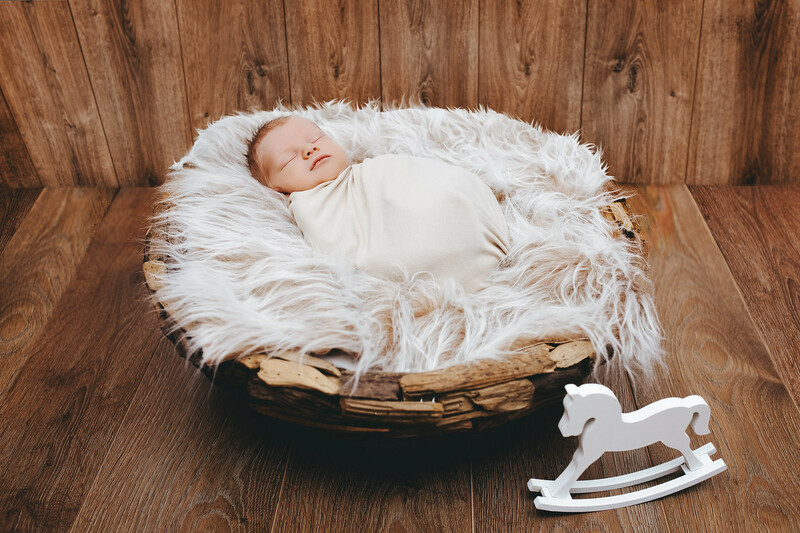 In some circumstances it is possible for me to come to your home and set up my posed newborn equipment, but this does require a good amount of extra space and an additional fee of £65 (including travel), please enquire if this is something you would like. For the best availability, book in after your 20 week scan. If your baby is over 2 weeks, we can still sort a session out – please get in touch as soon as possible to secure a slot. I shoot newborns up to 6 weeks. If baby is being fussy and we can’t get satisfactory photos, this price also includes an extra session in which we can come back and try again to get beautiful photos (if you’re not busy and I’m not booked, we can do this the same day, but sometimes babies can be overwhelmed.)! I also photograph families, maternity sessions, sitters, cake smashes and events upon request. Please get in touch to discuss your needs!